Most of them tried and tested, I still need to get the PIXI one – I guess you can never have too many! The latter has a concealer stick in a matching colour on the end so it’s quite handy dandy. 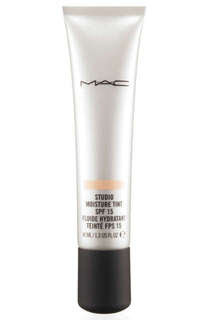 In my opinion they are much better than foundation, and not just for the Summer months. Your skin ends up looking more glowy and radiant, whereas whenever I TRY (I repeat, try) and put foundation on I feel like I look too matte and made-up. I’d give any one of these a try, you’ll be converted. Less is more. Yep! Will do! 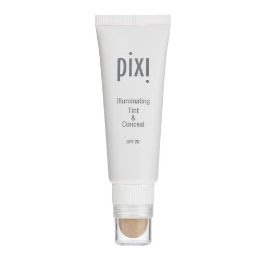 My friend is a PIXI make up artist based in carnaby street so she'll show me how to use it properly etc! I'm using the MAC one atm its quite good. 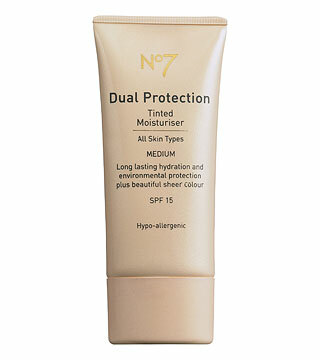 I really like no7 but they don't have it in my skin tone. Do you think Urban Decay would be good? Hey I've never tried Urban Decay products so I couldn't say for definite although I have heard good things – I've found the Mac one really good and the make-up artists were really helpful and I've found its better quality than the No7 moisturiser!